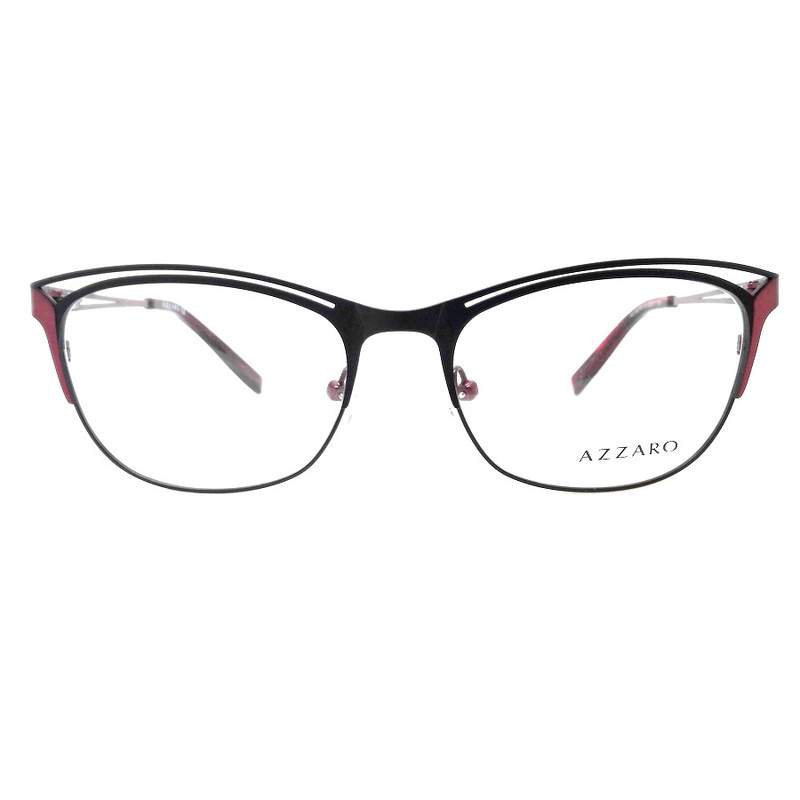 Azzaro believes that life is a buzzing playground, an endless summer, an eternal sparkle. And this was how its founder, Loris Azzaro, who created the brand in 1967, lived his life. Passion, flamboyance and daring were always his guides.All of these components are also seen in his creations.